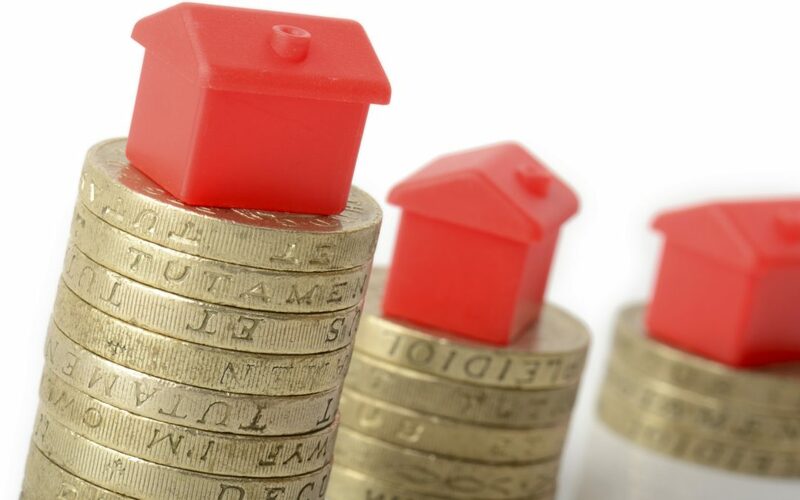 It is thought that this year there will be 1000s of mortgage customers who previously took out interest only mortgages on their homes during in 1980s, 1990s and early 2000s with endowment policies running alongside them will have a shortfall between the amount of capital owed and the investment maturity value of the endowment. Endowment policies have often failed to produce the returns that they were forecasted when they were originally sold, leaving thousands of homeowners finding an alternative way to pay off their mortgages. Equity Release is one alternative way to remortgage a customer’s existing property, allowing the customer to remain in their home beyond the term of their original interest only mortgage. To discuss your current mortgage requirements, please feel free to contact us today to speak to one of our Equity Release Specialist Advisors. NB: Equity Release applications are subject to credit checks and a property valuation.